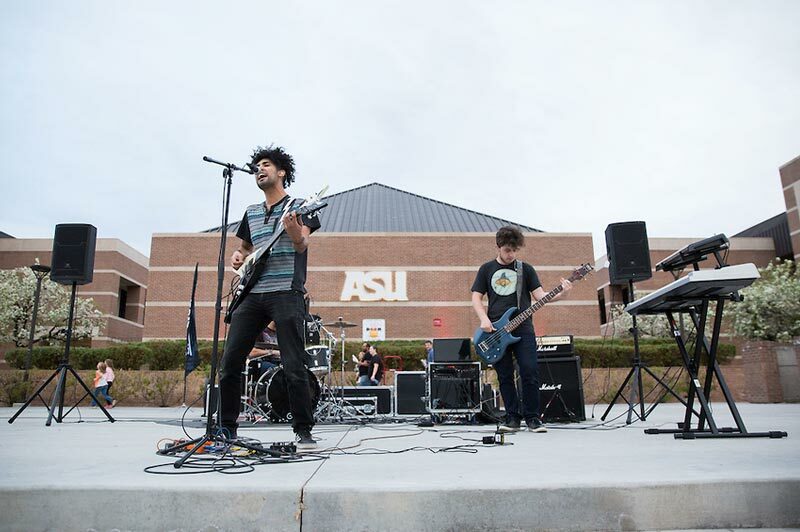 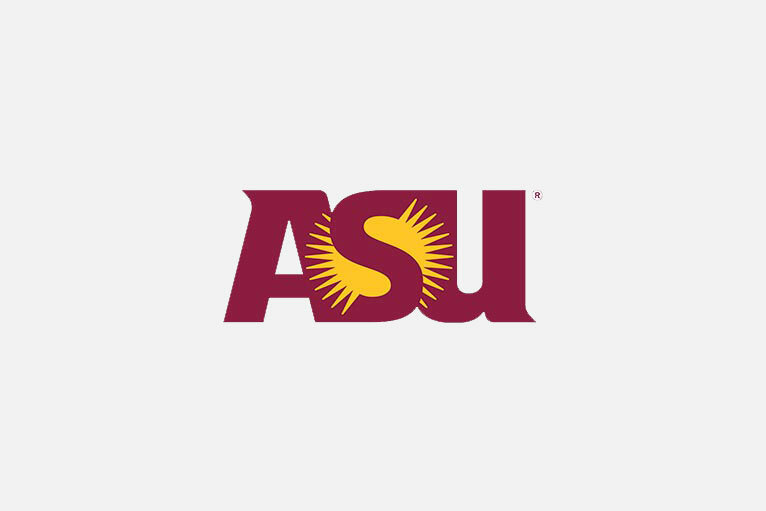 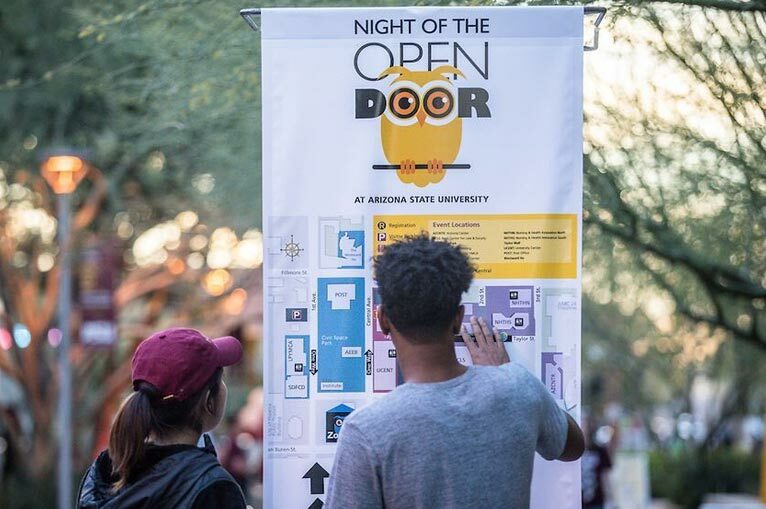 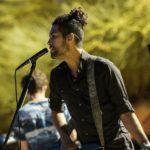 Arizona State University Night of the Open Door - Entertainment Solutions, Inc.
Entertainment Solutions, Inc. is the link between special events and corporate marketing initiatives. 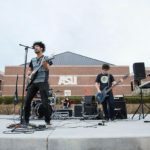 Once we gain the complete understanding of our client's corporate marketing objectives, Entertainment Solutions can develop the perfect platform to achieve a successful event marketing plan. 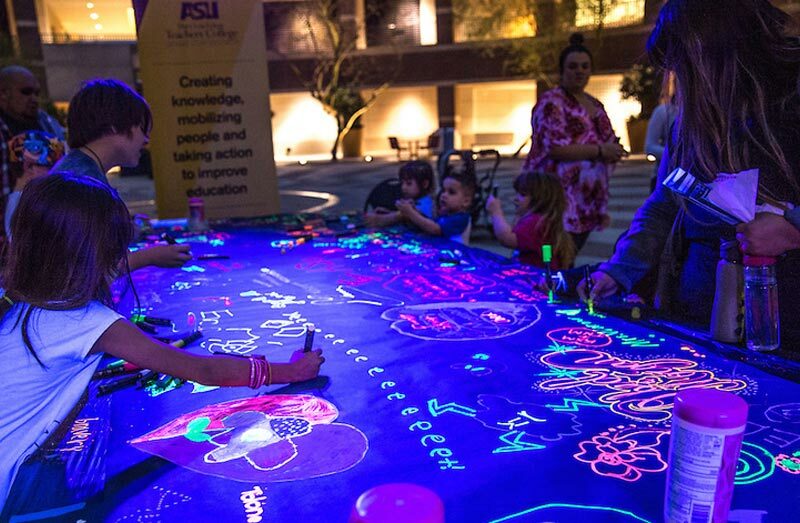 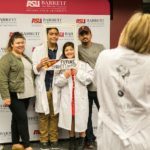 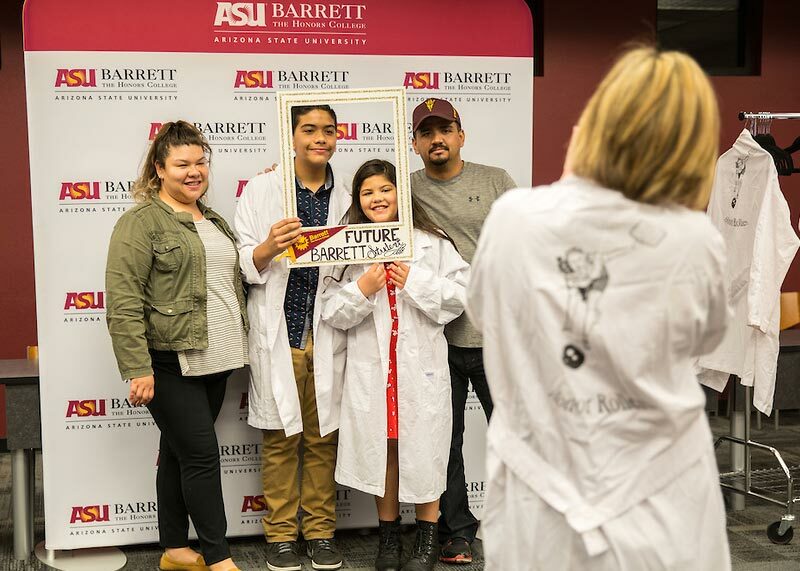 Arizona State University’s Night of the Open Door is the University’s annual “Open House” that takes place on all five (5) local Arizona campuses. 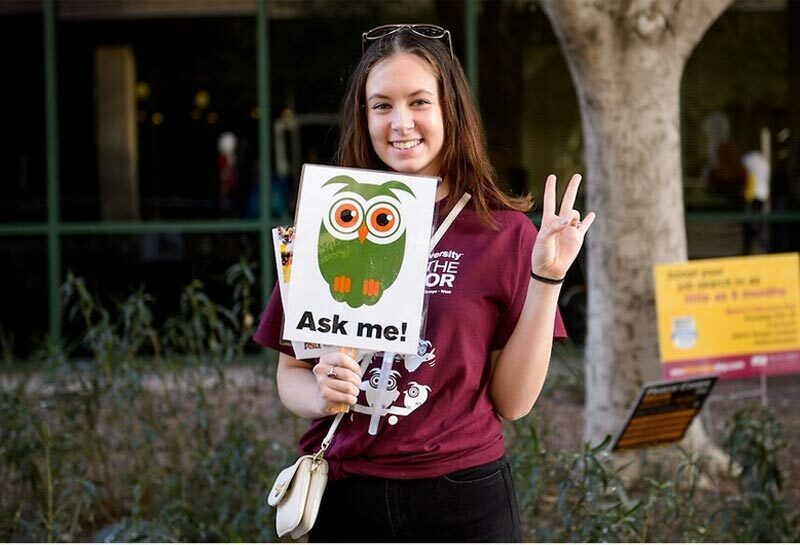 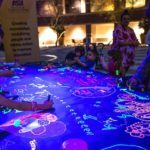 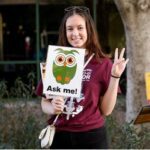 Visitors have the opportunity to participate in hundreds of interactive activities and talk to students, faculty and staff. 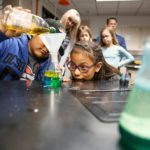 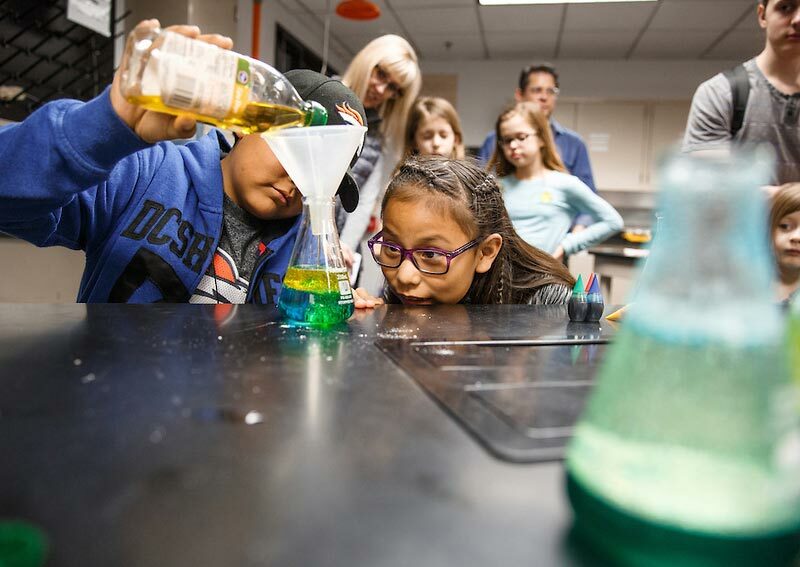 Thrill seekers, lifelong learners, science gurus, arts enthusiasts and adventure seekers can explore laboratories, living collections, museums and classrooms and participate in hands-on activities. 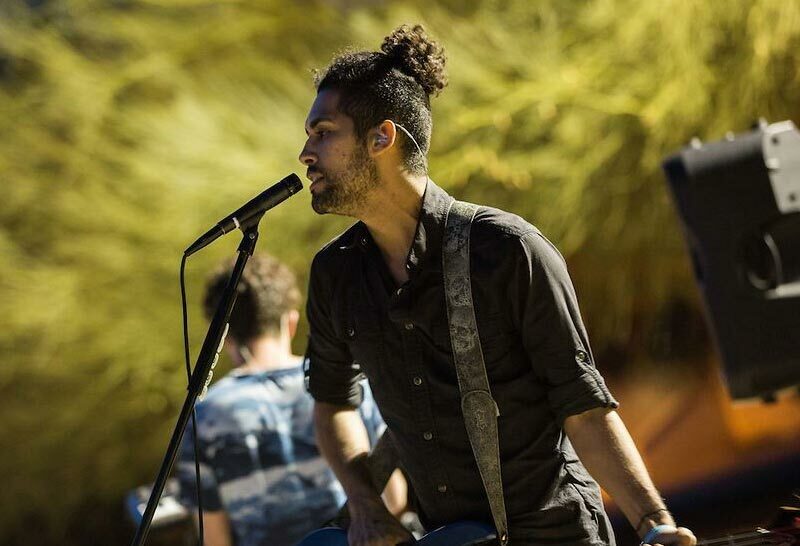 Contact us today to see how our approach can take your event to the next level.